Is There One Universal Definition For CMS ? There has been a lot of noise around the term CMS (Content Management System) in web development and programming industry because of its advantages and usability. Even though we encounter this term in various blog articles and papers there has not been yet any review about exact definition and function of CMS. Therefore, in this blog we try to outline the standard definitions and functions of Content Management System. 1. Content Management Application (CMA): it allows customer to manage the creation, adjustments and elimination of content from a website without any knowledge of HTML. 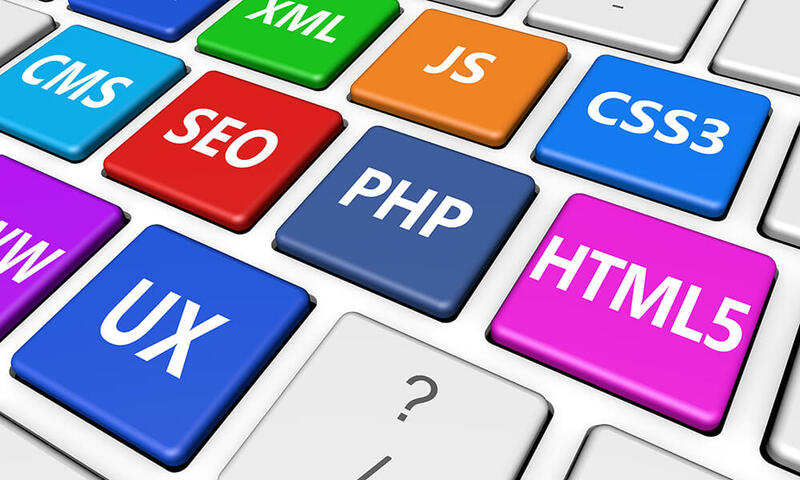 So it facilitates the lives of people who do not have any programming background nor the experience in web development. 2. Content Delivery Application (CDA): Once there is created content in Content Management Application, CDA helps to support delivery by offering back-end services. Content Delivery Application is like a backbone for CMA. CMS has a lot of features which vastly depend on the CMS suggestions but the most frequent ones are search, format management, update management, publishing and etc. •	Under search function we mean that CMS allows users to search through publication dates, names of authors, main words and etc. •	Format Management makes easier to transform scanned papers into electronic version of documents for instance in PDF files. •	Update management feature helps to keep content updated whenever it is edited and altered by individuals who created that content. •	Publishing features gives an opportunity to employ template or an array of templates and other tools to build or amend content. Content Management System also helps to acquire one-to-one marketing, which is a skill of website to modify its content and advertisement based on specific user’s features. Website can shape features based on the information that it has gathered through customers, for example if user searched for laptops then advertising posters will promote businesses that offer laptops rather than business that offer mobile phones. •	Joomla: It is an open source of web content management system written in PHP that suggest features like RSS feeds, blogs, search and etc. •	DNN: Delivers content management instruments to marketers to make their digital assets easily reachable irrespective where they are saved. •	WordPress: Its also free and open source web content management system based, written in PHP and MySQL. Its very demanding and popular among people without programming or web developing skills since it can be used on a personal computer and treat it as it is website server. •	Backdrop Content Management System: Its is free and open source as well that tries to provide cost-efficient content management system for small and medium sized companies that do not want to make substantial investments. It offers the most essential web content but it can be enhanced through various modules.